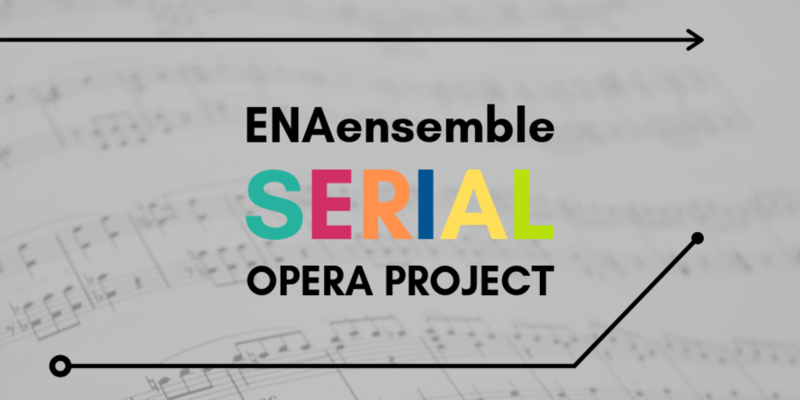 The Serial Opera Project is a multi-month opera presented in a series of episode at the Philadelphia Free Library. Each episode is composed by a different composer/librettist team, and together, all six teams will create a singular dramatic story. As each episode will be relatively short, the rest of the evening’s performance will consist of chamber music performances curated by the ENAartists presenting the opera. The first episode premiered on March 5th at 7:00pm in the Music Department of the Free Library with a libretto by Aleksandar Hut Kono and music by Evan Kassof - click through for more information. August 6th: Cortlandt & Co. Applications for the 2019 Serial Opera are now closed. Thank you to all who submitted their materials! If you are interested in participating as a composer/librettist team (or as individual composer or librettist), please click through for application instructions. If you are interested in auditioning as a singer or instrumentalist for this project, please click through for application instructions.